Twitter promised last week that big changes are coming down the pipeline, and the platform’s first move since making that promise is the launch of private tweet-sharing—the first improvement to direct messaging since one-on-one photo-sharing rolled out last year. How it works: You can share tweets starting Thursday on Twitter’s desktop and mobile sites, iOS and Android apps, and TweetDeck on Web, Chrome, and Windows. TweetDeck for Mac users will have to wait for an update. In the Twitter app, just press your finger to a tweet and wait for the usual options to pop up. Now there’s a new option: Share via Direct Message. On Twitter’s websites and TweetDeck, click the more icon (the three dots), then Share via Direct Message. Sending this link to my siblings. The change is designed to make Twitter’s messaging actually useful, which is a big priority for the network going into 2015. “We have several updates coming that will make it easy to take a public conversation private,” the company said in a blog post earlier this month. Private tweet-sharing is the first. 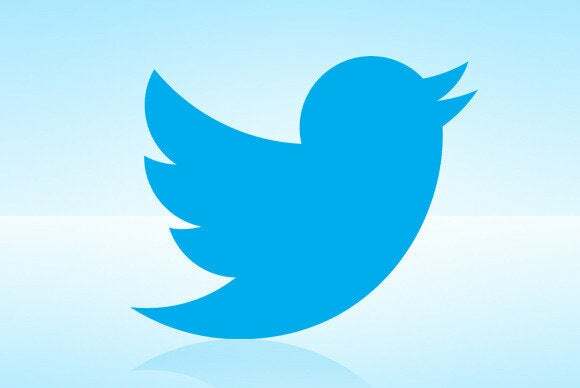 Group conversations are in the works, Twitter Chief Financial Officer Anthony Noto said at a tech conference in September. The company hasn’t said what other DM features will launch next year, but if Twitter follows social media trends, we can expect disappearing messages, payments, and even a DM spin-off app (but those all sound terrible and not conducive to the Twitter experience). It’s all part of the network’s efforts to boost its user base, and messaging is the hottest topic in tech. Hopefully Twitter’s jump on the bandwagon leads to better DM features, not useless ones.